The Board is elected by the ATD Smoky Mountain Chapter general membership for terms of one year. Board positions include President, President Elect, Vice Presidents of Finance, Membership, Programs, Communications and Marketing, Technology, and Administration. The Immediate Past President serves in a non-voting capacity to provide continuity of the Board. All Board positions are eligible for re-election for indefinite terms, except the President and President Elect. Board members can be reached by e-mail or during scheduled events. Meet your 2019 Board! AJ Bussell is the Training Program Specialist at Centrus Energy Corp. serving as a Senior Training and Development Leader with extensive experience working with all organizational levels creating, promoting, and delivering training solutions designed to support the organization’s business plan. AJ received a B.S. degree from Tennessee Wesleyan College, and since that time served in the United States Navy and the civilian sector. 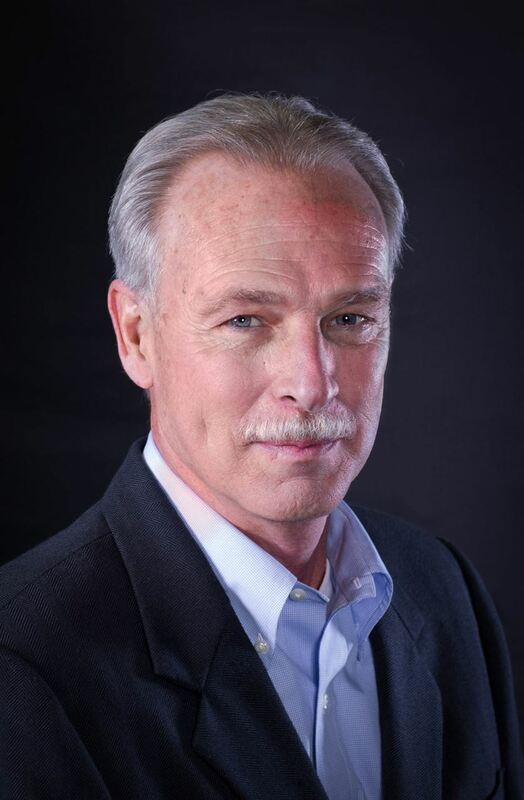 His background includes various leadership roles and management experiences in project management, operational planning, training, course development, and occupational health. AJ is a former Naval Instructor and currently certified as a DiSC trainer. Allen Lutz has been a longtime leader on the Board. He has brought experience and stability to the Chapter's Membership initiatives since 2008. In 2009, he spearheaded the Chapter's efforts to implement a Corporate Membership category. He was instrumental in increasing the Chapter's retention rate in 2010 and 2011 by continuously following up with members who needed to renew their memberships. Allen previously served as the VP of Communications, was the editor of the quarterly newsletter from 1996 to 2003, and was responsible for establishing the Chapter's first web site. 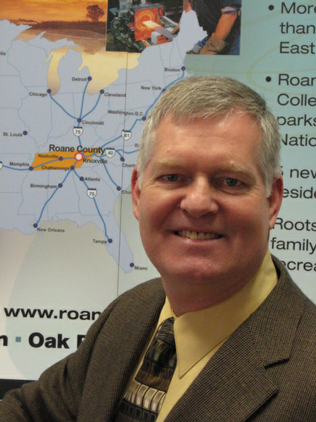 Allen is the Education and Workforce Development Specialist for The Roane Alliance, where he works with the county and region's education and business communities to develop workforce skills, knowledge, and behaviors that are needed to deliver products and services both now and in the future. Allen is a graduate of the Leadership Roane County Class of 2011. In 2013, the Roane Alliance's Education Matters! program, which Allen established and leads, was awarded the "Excellence in Economic Development Award for Partnerships with Educational Institutions" by the International Economic Development Council. 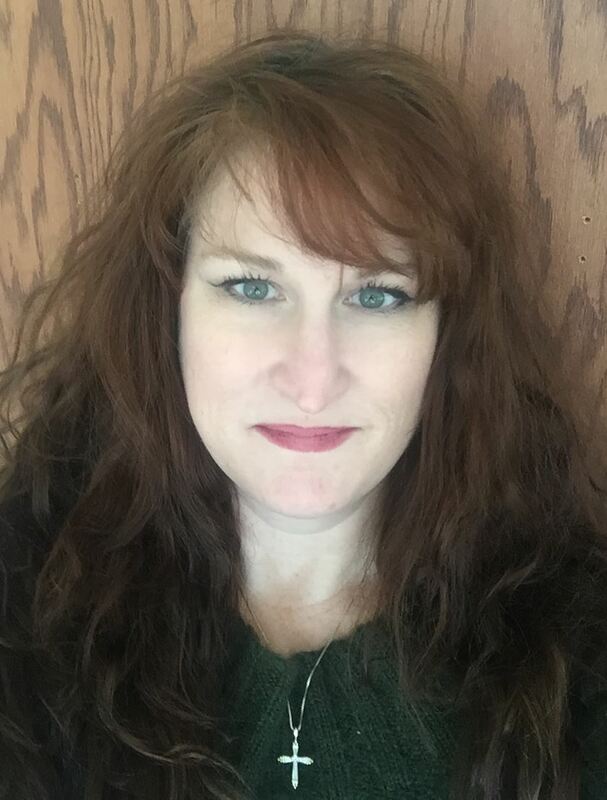 Amanda Smith, PHR, SHRM-CP, is the Senior HR Generalist at Centrus Energy Corp. She has over 10 years’ HR experience in the Oak Ridge area. Prior to moving to the East Tennessee area, Amanda earned a Bachelor of Science in Psychology from Tennessee Technological University and a Master of Science in Industrial/Organizational Psychology from The University of Tennessee, Chattanooga. She has been an active member in local and national HR organizations including service as a board member for the Oak Ridge HR Association. As a generalist, Amanda has developed training programs, conducted training sessions, and evaluated program effectiveness on HR related topics. Leah Graves is the Senior Training and Development Specialist at PerfectServe. With over 15 years of experience working as a trainer and facilitator, she currently develops client education materials, with a focus on video and eLearning content. She is also responsible for developing and facilitating leadership and professional development programs at PerfectServe. Leah is a certified facilitator in the Myers-Briggs Type Indicator, the 7 Habits of Highly Effective People Signature Program, and the 7 Habits of Highly Effective People Foundations Program. 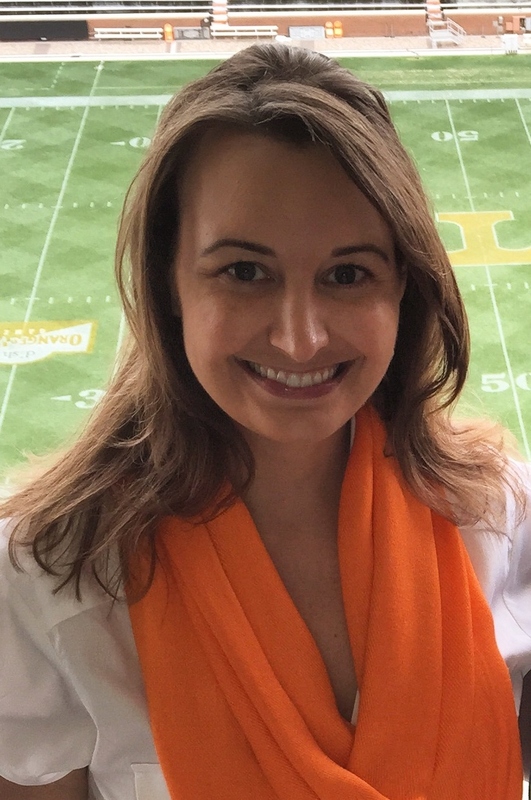 A graduate of The University of Tennessee, Knoxville, she received a Bachelor’s Degree in Communication Studies and a Master’s Degree in Communications, emphasis in Public Relations. Leah has also worked as an adjunct instructor for the UT School of Communication Studies, teaching introductory public speaking and business and professional communication classes. Prior to joining PerfectServe, Leah worked as a trainer in higher education, healthcare, and the student loan industry. 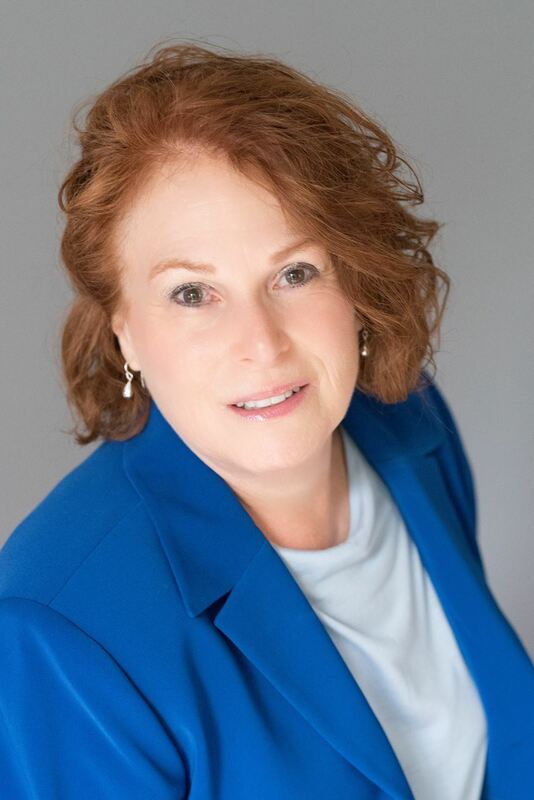 Karen Odell is a Learning Experience Designer with a focus on business analysis, training needs assessment, ROI analysis, project management, and e-Learning design. As a Trainer, Mentor, and Preceptor, Karen uses Face-2-Face, remote and blended learning techniques. Karen completed her Instructional Strategy and Design Certification from University of California, Irvine. Tennessee Licensed and Nationally Registered Dietitian with B.S. degree in Nutrition and Institutional Management from Purdue University and M.S. degree in Secondary-Adult Education from Indiana University; Karen has experience training employees and customers, business training analysis, healthcare management, marketing, project management, and sales management. For fun, Karen is a Volunteer Puppy Raiser with Canine Companions for Independence. Weekly, she and her current puppy visit different locations, volunteering time to read with “at-risk” children.